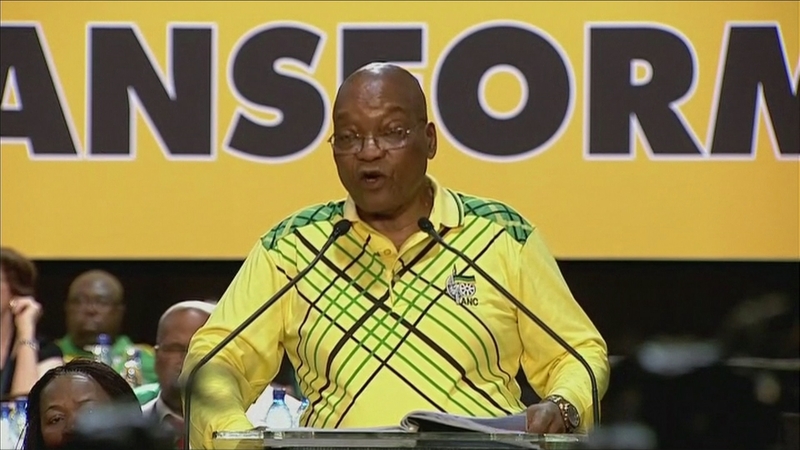 The party of the late Nelson Mandela will elect a new leader to succeed President Zuma – a man facing more than 780 counts of corruption. On the ballot are Mr. Zuma’s ex wife, who is a seasoned minister, and Cyril Ramaphosa, a veteran of the struggle who has become a multi-millionaire lover of fine wines and fast cars. Both have condemned corruption but one is deemed too aloof. The other is suspected of helping to keep her ex husband out of jail. Can either of them stem the moral decline of the ANC and reboot South Africa’s failing economy?